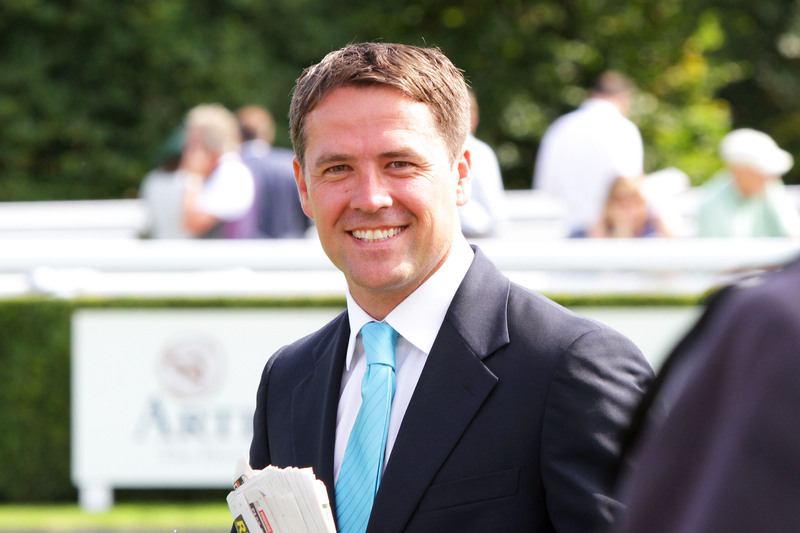 Michael Owen is eyeing the 2015 Ascot Gold Cup with Brown Panther. Pic: Megan Ridgwell – racingfotos.com courtesy of Great British Racing. Brown Panther is set to contest the Group 2 Betway Yorkshire Cup on Friday enroute to a potential repeat bid for the Group 1 Ascot Gold Cup at the Royal meeting in June. The winner of 11 of his 26 starts and almost £1.1 million in prize money was a runaway winner of the 2014 Irish St Leger and made a winning comeback when landing the Dubai Gold Cup on Dubai World Cup night in Meydan in March. Brown Panther last year finished fourth in the two and a half mile Ascot Gold Cup, where he appeared to have every chance a furlong from the finish but weakened in the closing stages. A good run at York on Friday is likely to see him return to Royal Ascot this year. “He was probably the only true stayer in the Dubai Gold Cup, so that performance might have been slightly exaggerated, but it was very nice to see him win. He’ll go for the Yorkshire Cup on Friday and, if he runs well there, will go back to Royal Ascot for the Gold Cup,” trainer Tom Dascombe said of the seven-year-old who is owned by ex-England international footballer Michael Owen and Betfair founder Andrew Black. “Does he stay two miles and four furlongs? Last year we rode him like he’d stay – when he came through to challenge I thought we’d won, and then ten yards later it was obvious he wouldn’t get home. This year we’re aware of that. “He’s seven now so we’ll take things one race at a time and after Ascot we’ll sit down and look at the next six months. He could have another go at the Canadian International, and then maybe Melbourne instead of the Breeders’ Cup,” the trainer said at stable tour by Racing Post.